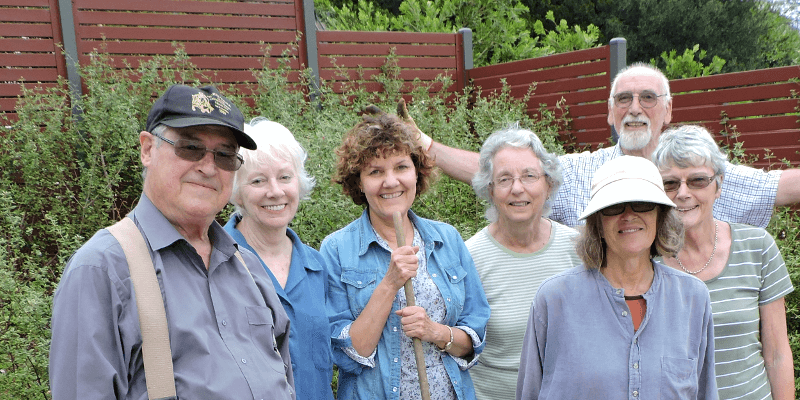 Our U3A Upper Yarra started in March 2010 as the 97th U3A in Victoria. It became an instant success, thanks to the variety of courses for our increasing membership and the commitment of our tutors and other volunteers. Our U3A is organised by a constituted voluntary Committee of Management supported by other volunteers and the Class Leaders. Our motivation is to keep our minds and bodies active in a social environment. Contact us about joining, our courses or volunteering. Read about the history of U3A Upper Yarra here. You may also be interested in global U3A history from the World U3A website and Wikipedia. In Victoria alone more than 100 U3As are active: go to the Victoria U3A Network page for their details. On the 18th of May 2010 U3A Upper Yarra was incorporated under No. A0054507H (ABN: 54 014 132 693).